In-focus images in a matter of seconds. LaserSharp™ Auto Focus uses a built-in laser distance meter that calculates and displays the distance from your designated target and immediately adjusts the focus. Simply the best optics to transmit energy and produce high quality infrared images. Fluke uses only 100% diamond-turned germanium lenses with specialty coatings. 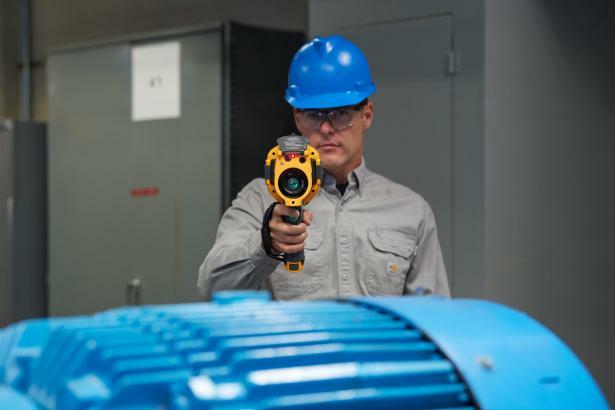 Perform thermal imaging inspections with more confidence and faster results than ever before. 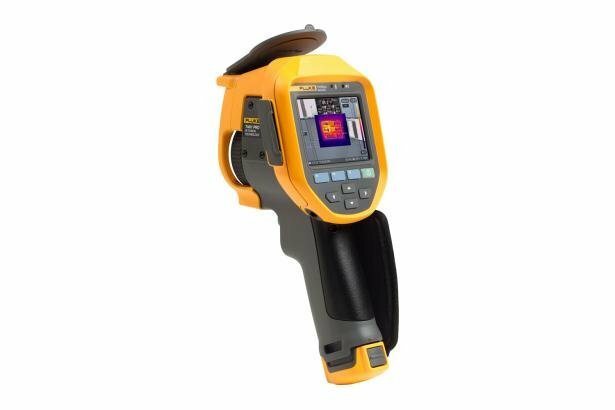 With 640 x 480 resolution, Fluke Ti401 PRO offers the ruggedness and ease of use that you’d expect from Fluke along with sharper, crisper images and more exacting temperature measurements. The popular pistol-grip design allows for one-handed use. Never lose sight of an issue with the 3.5-inch (landscape) LCD screen. 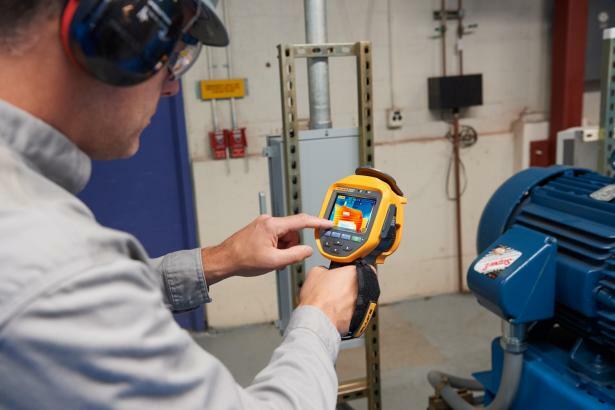 Stream infrared data and operate the camera remotely with Fluke Connect Desktop software. LaserSharp Auto Focus Yes, for consistently in-focus images. Every. Single. Time. Fluke Connect Assets Through the desktop, assign images to assets, easily compare measurement types in one location and create reports. Please Note: Fluke Connect analysis and reporting software is available in all countries but Fluke Connect is not. Please check availability with your authorized Fluke distributor. 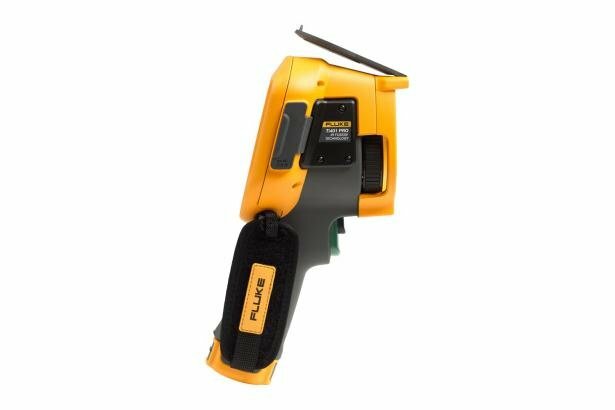 **Indicates Fluke Connect™ features that will be available soon. Watch the Fluke website for software and firmware updates.